The southern side of the building with the patio opens towards the garden. 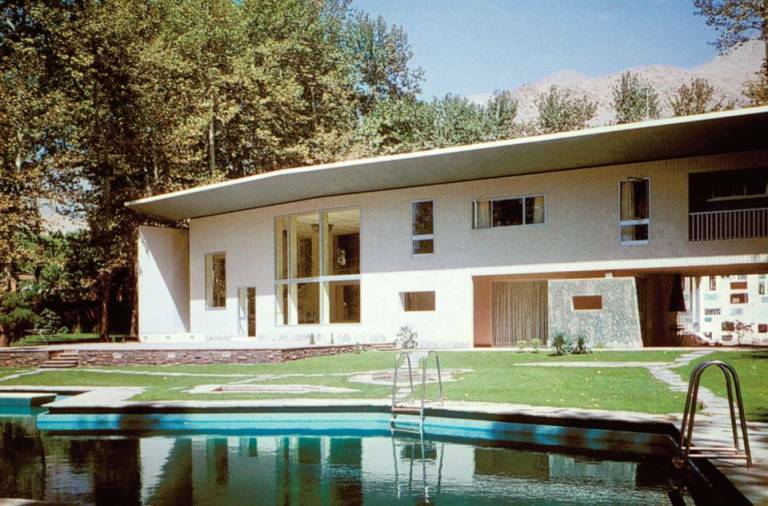 Gio Ponti’s Nemazee Villa, a masterpiece of modern architecture located in northern Tehran, Iran, risks being demolished and replaced by a hotel complex. Previously listed as a national heritage site, the imminent demolition has prompted outrage over the fate of the only intact building by the Italian architect in the Middle East. Join us in protecting the villa by signing the petition against its destruction. The huge window front towards the garden, and the blue and white folding partition wall open the room to the outside. 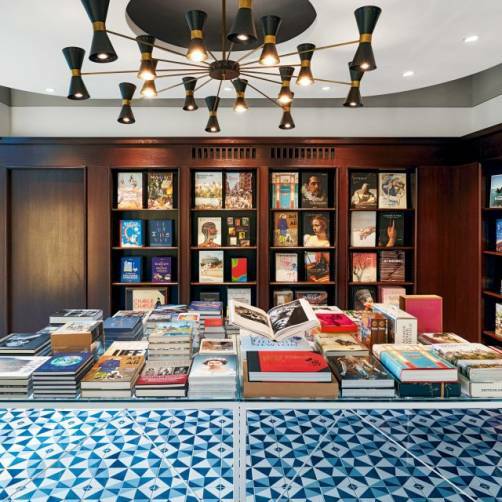 The interior fittings combine furniture designed by Ponti and Persian carpets and art objects. 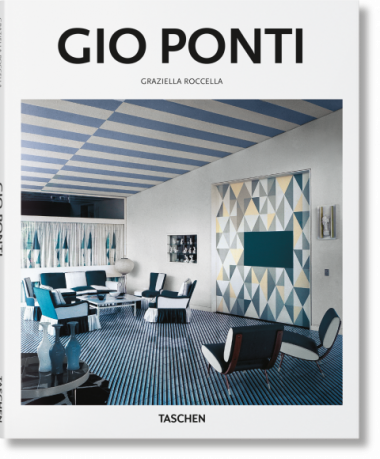 The interior façade with its random window openings is decorated with tiles by Fausto Melotti.